Orange Business Services has expanded its Asia Pacific presence, launching its public cloud offering called Flexible Computing Advanced in the region through data center nodes in Hong Kong, Singapore and Sydney. The next-generation service is aimed at companies who have data centers and network requirements across several countries, the company said. Flexible Computing Advanced allows enterprises to build a Virtual Data Center with scalable resources. The service can be managed via a self-service portal or fully managed by Orange, and customers can add physical resources as needed. “With a deep product portfolio across infrastructure, applications and managed services, Orange Business Services provides an optimized end-to-end data center and cloud infrastructure solution. Orange chose to launch Flexible Computing Advanced in Hong Kong as it serves as the regional hub for thousands of multinationals around the Pearl River Delta. We believe it will help meet the growing demand for IaaS in the Asia Pacific,” senior director for Orange Cloud for Business, Asia Pacific, Derrick Loi said in a statement. Orange Business Services launched its first infrastructure as a service offering in North America and Asia in 2013 after outlining a growth plan for Asia Pacific in 2011, focused on network enhancements, cloud computing and strategic partnerships. A recent study showed that Asian companies are becoming more comfortable with the cloud, with one-fifth actively replacing most of their technology with cloud-based options. Replacing legacy technology with cloud-based services will certainly drive business for service providers like Orange. 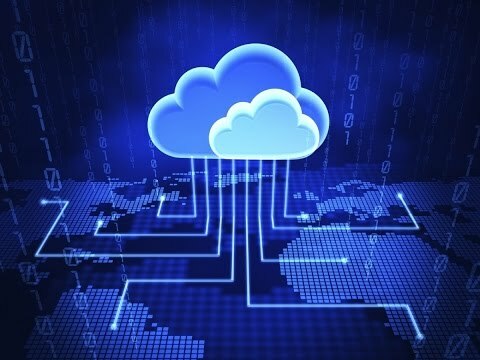 Despite a willingness to adopt cloud services, there are still concerns around security. Orange acquired IT identity and security management company Atheos last year in an effort to strengthen its cyber defense capabilities.